S.C. Karakaltsas writes historical fiction and short stories. 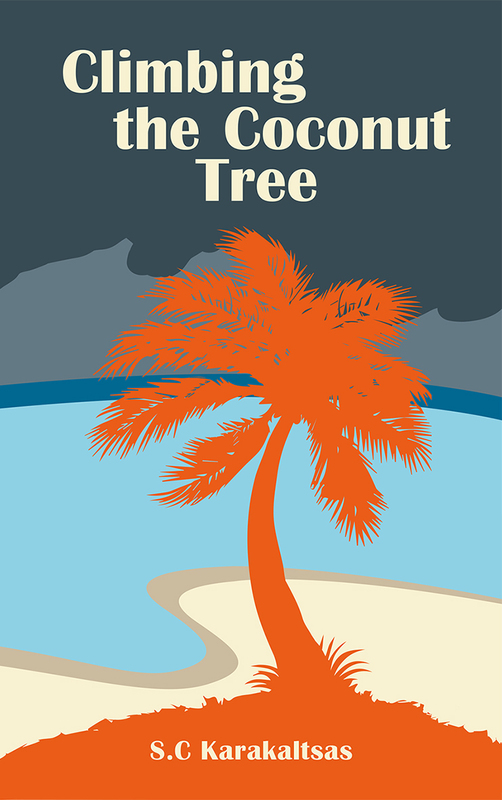 Her first novel, an historical fiction set on a Central Pacific island is called Climbing the Coconut Tree. 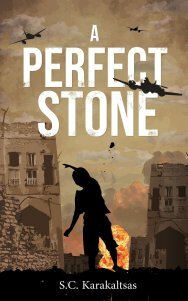 Her latest historical fiction, A Perfect Stone is set in the rugged mountains of Northern Greece during the Greek Civil War. 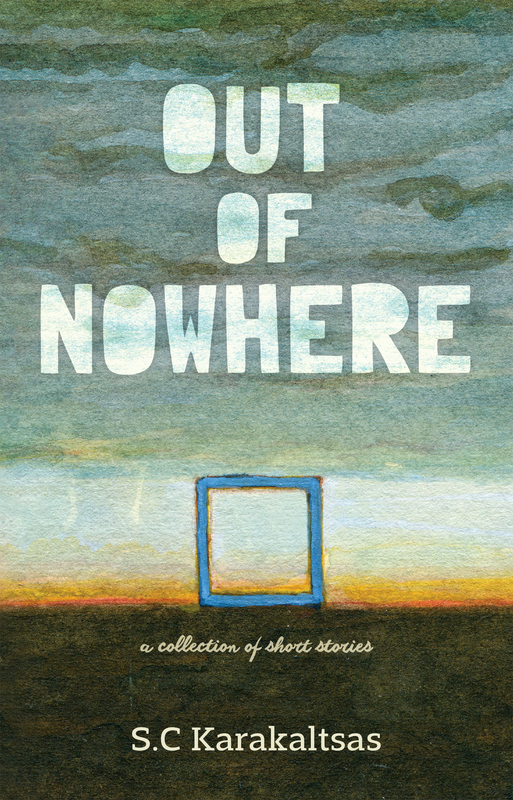 Her short story collection, Out of Nowhere takes a contemporary look at the Australian lifestyle. 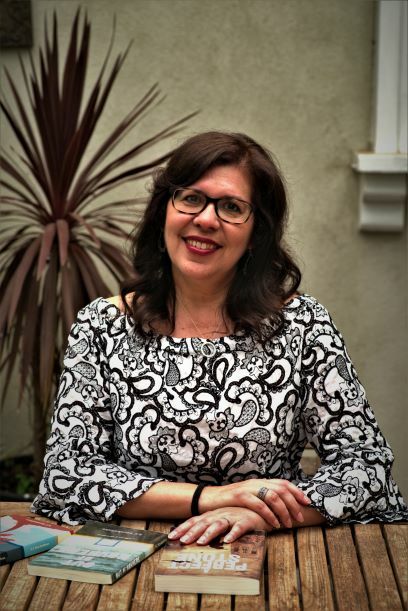 She has received accolades for her short stories and has work published in the Lane Cove Literary Awards Anthology and Monash Writers Anthology. She is also a blogger and book reviewer.